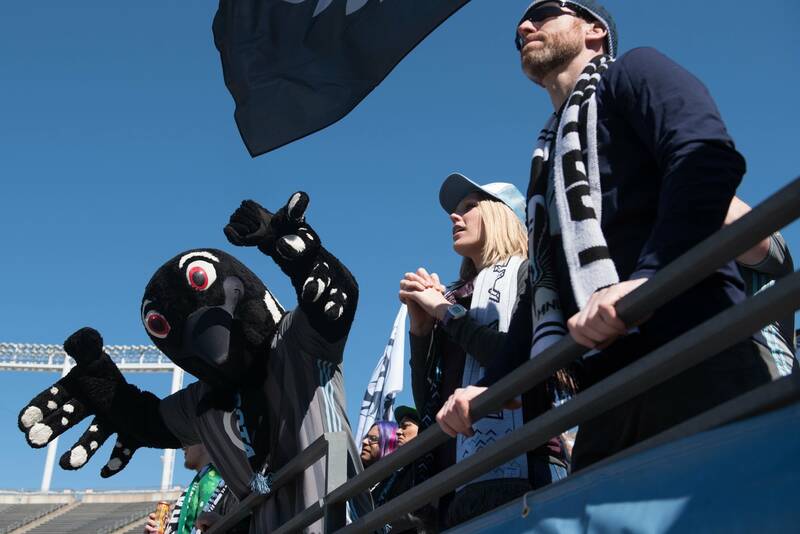 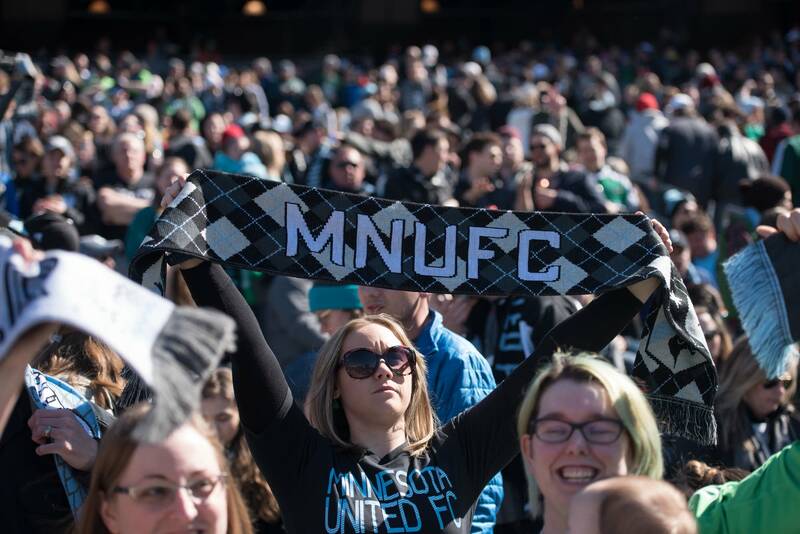 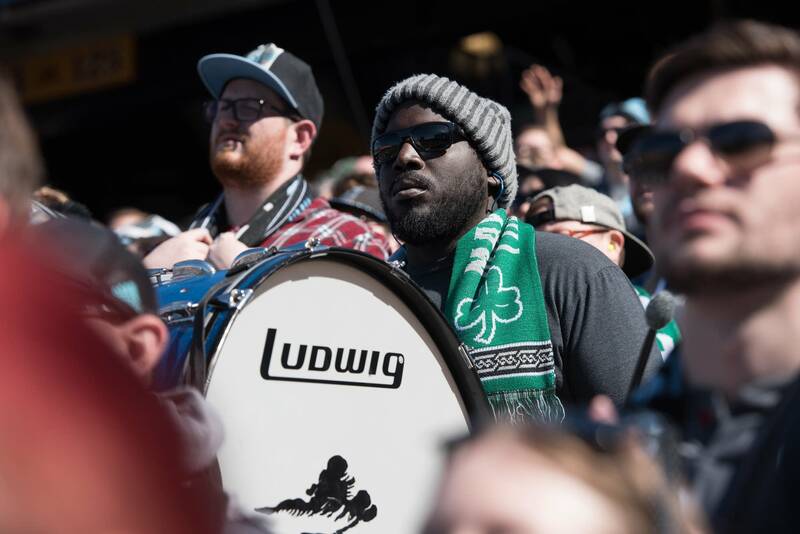 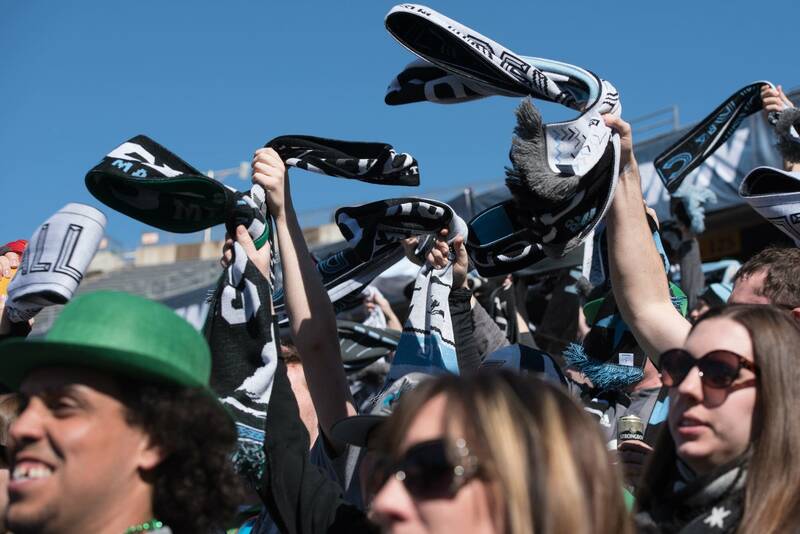 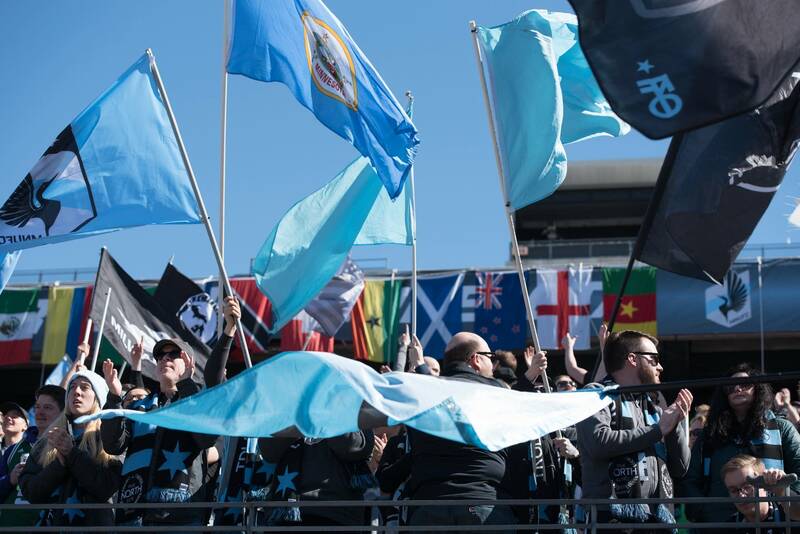 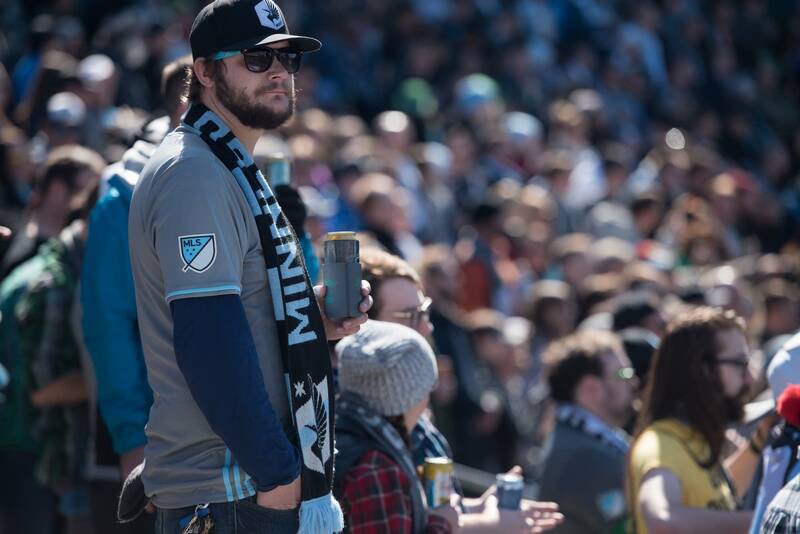 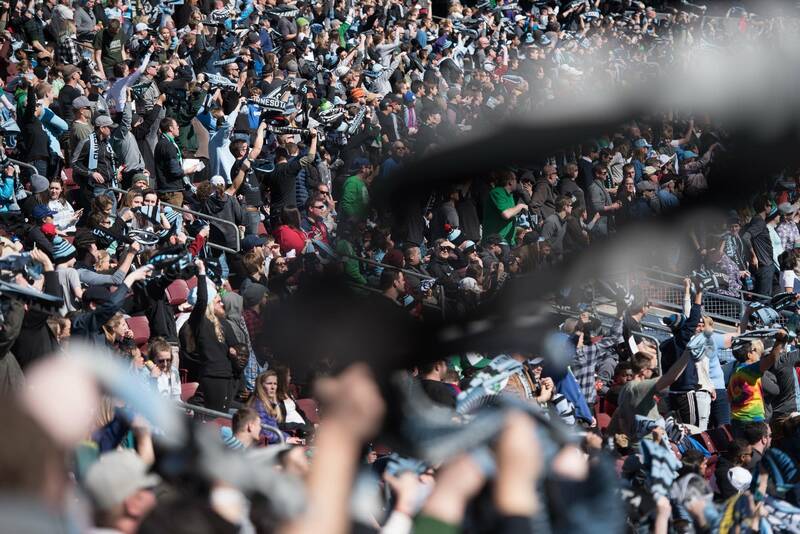 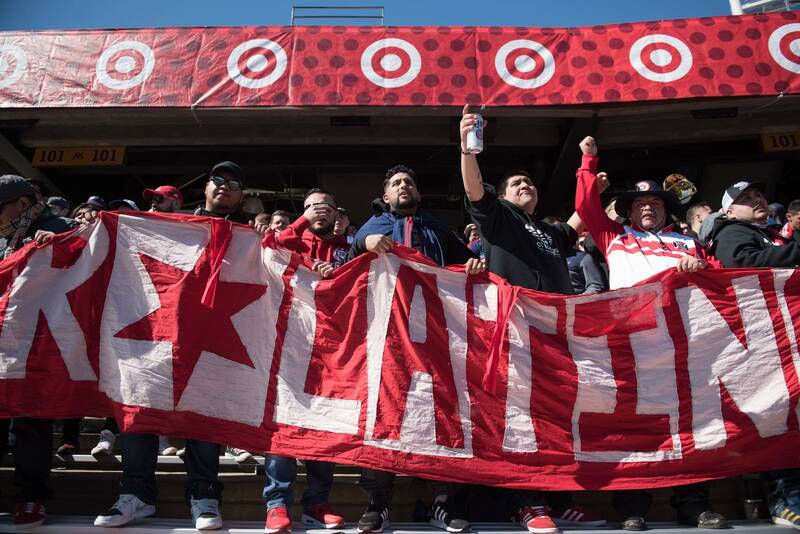 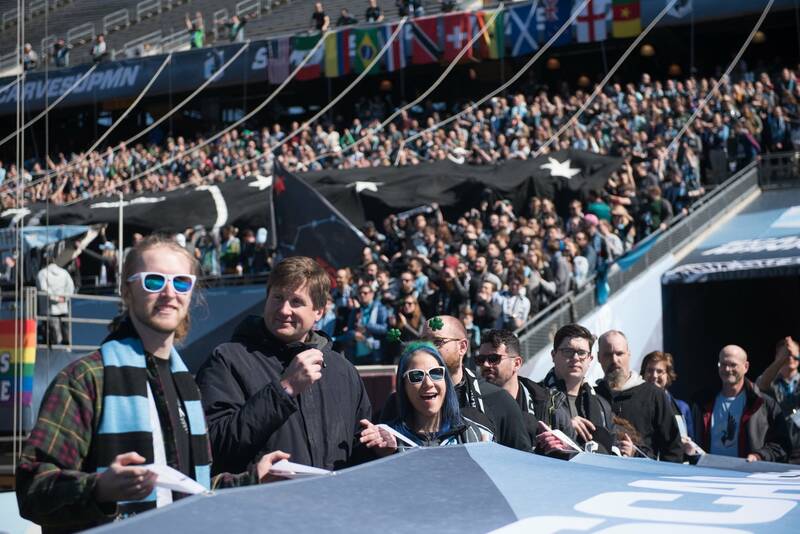 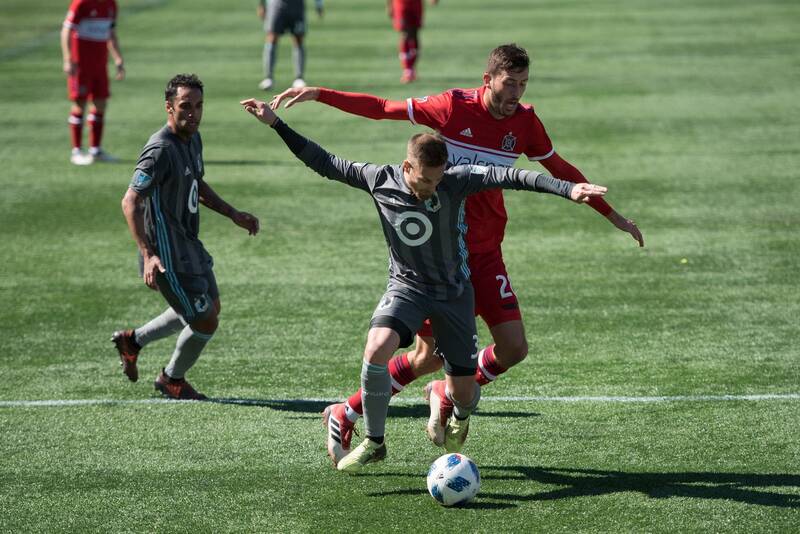 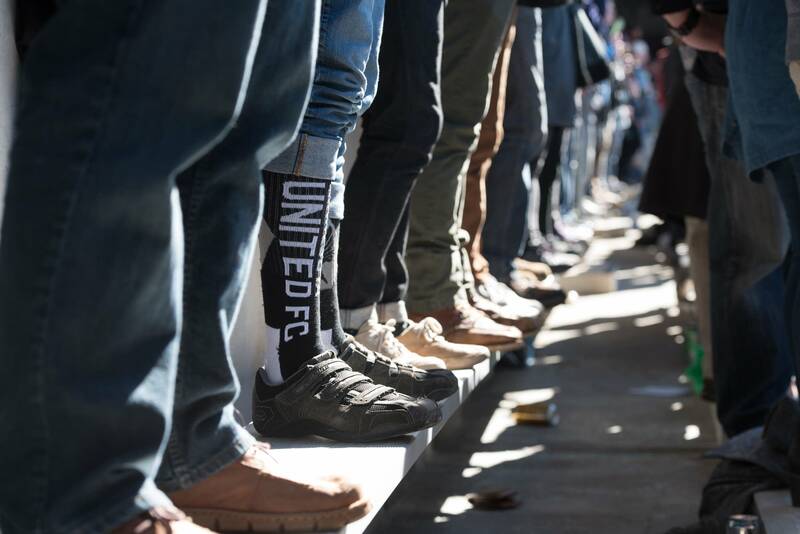 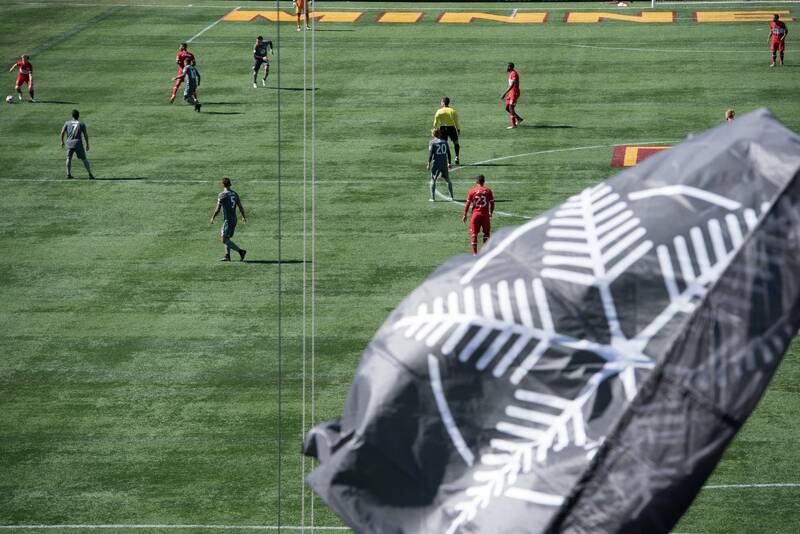 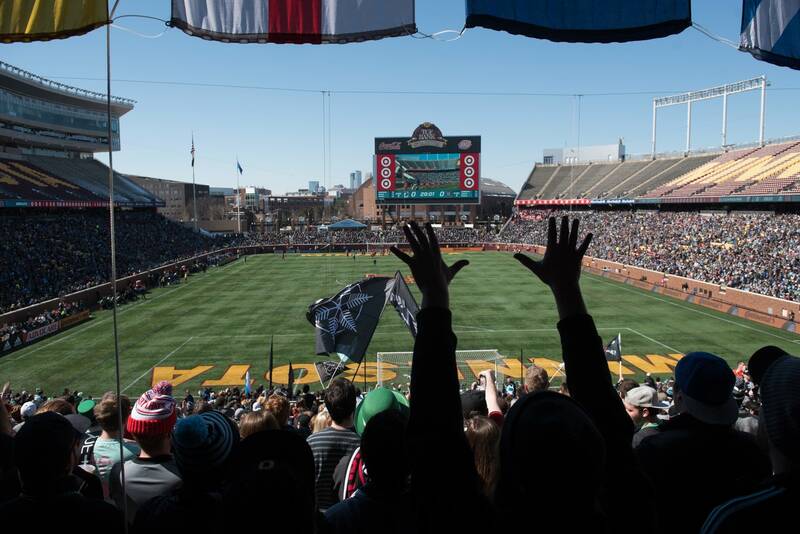 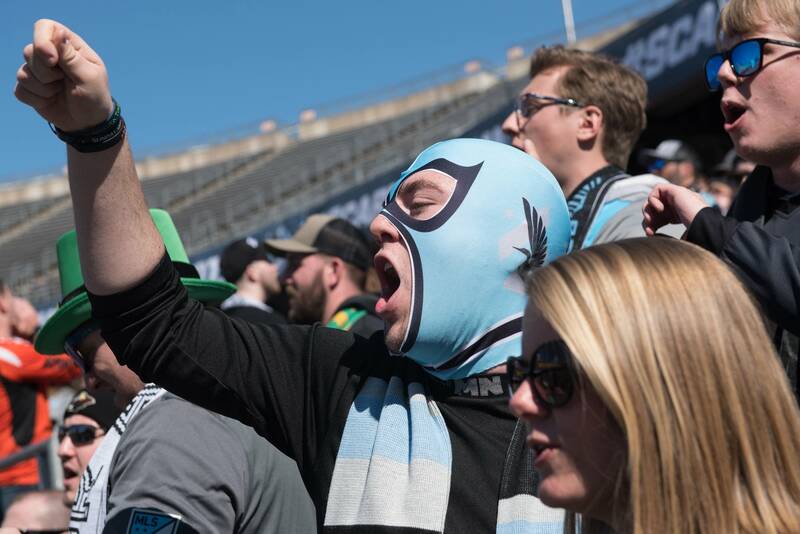 In its second season home opener, Minnesota United beat the Chicago Fire 2-1 Saturday. 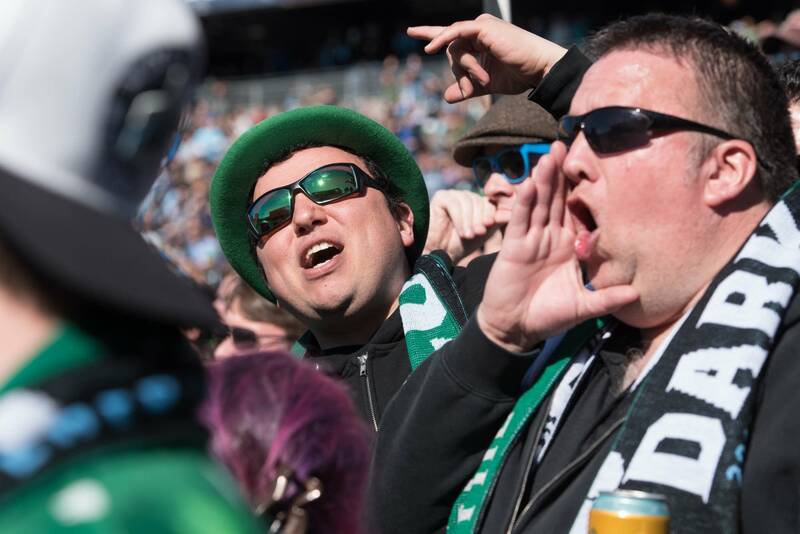 The game drew a sellout crowd of 23,138, and many of the faithful were on hand, wearing St. Patrick's Day colors, along with United gear. 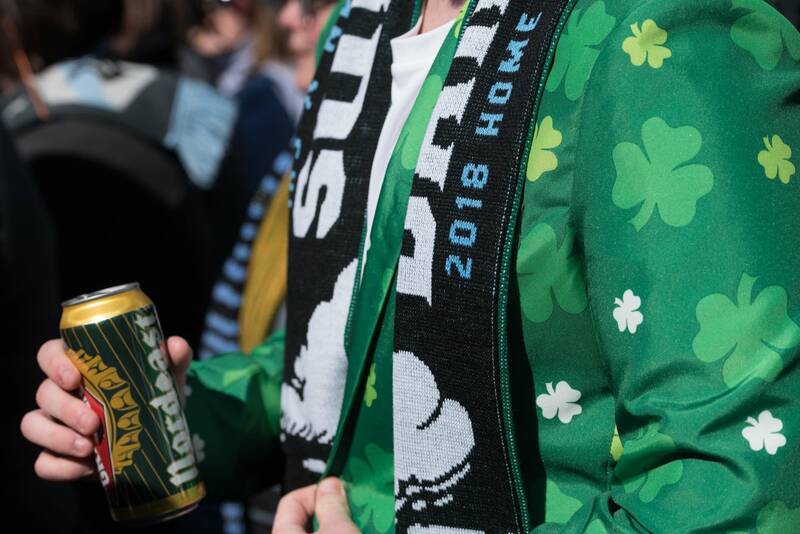 Some fans started their day at Surly, walking over to TCF Bank Stadium in a group behind a New Orleans-inspired second line band. 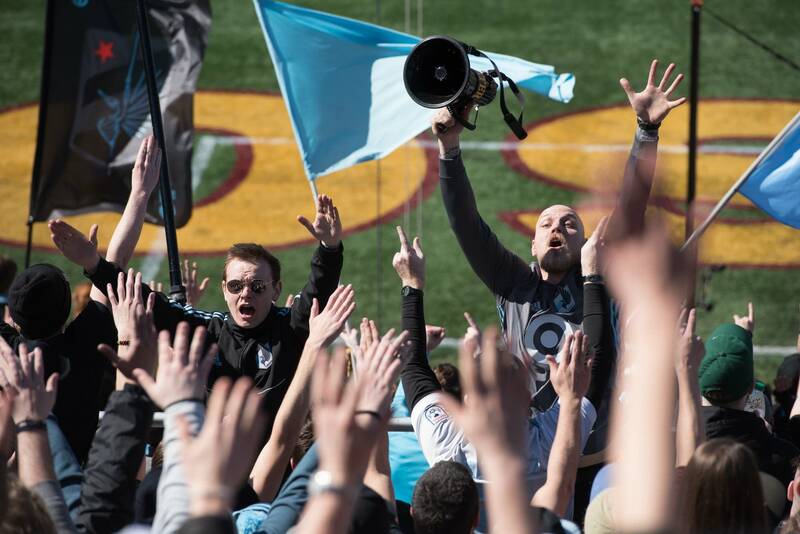 The team will play this season at TCF, but moves to St. Paul next year, when its $150 million Allianz Stadium opens up in the Midway neighborhood. 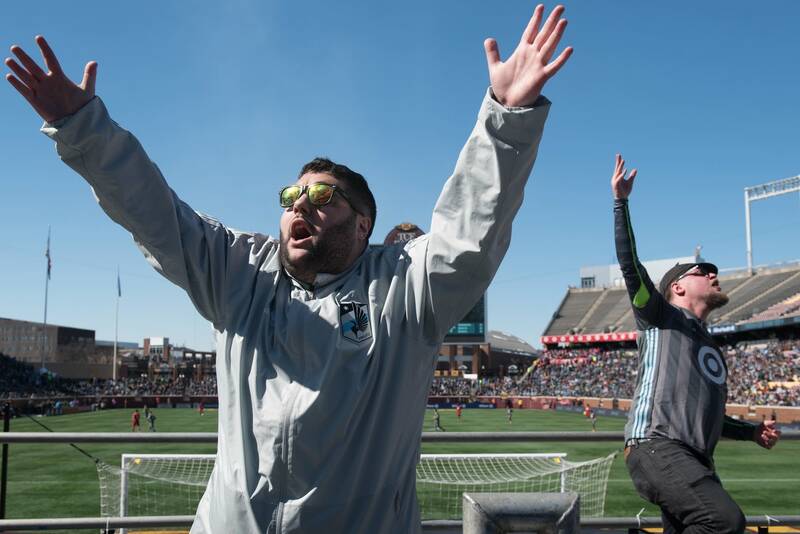 The Major League Soccer team is now 2-1-0 on the season. 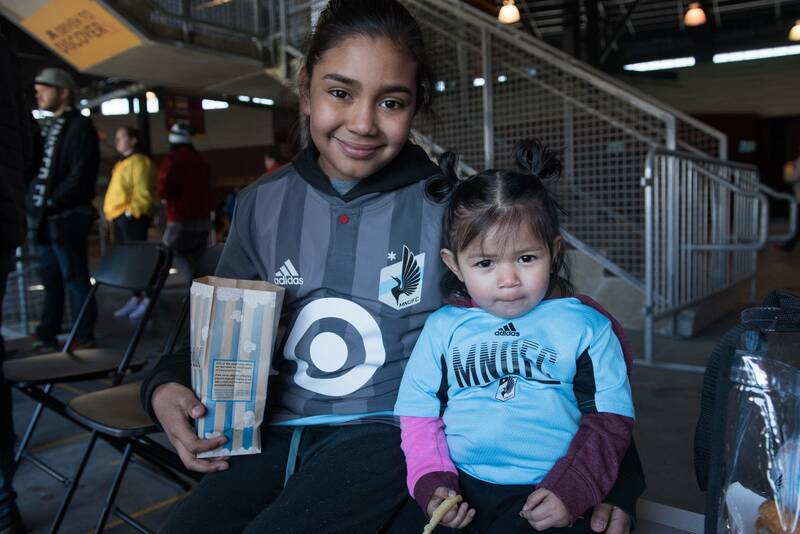 Angela Jimenez is freelance visual storyteller based in Minneapolis, Minnesota, where she she works on assignment and on long & short term documentary projects.